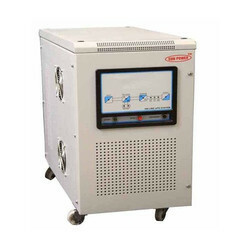 Leading Manufacturer of sine wave digital inverter, digital inverter and lift inverter from Surat. Our organization is counted among the prominent manufacturers, suppliers, and exporters of superior quality Sine Wave Digital Inverter. These inverters are manufactured using superior quality raw material, which is procured from the reliable vendors of the market. 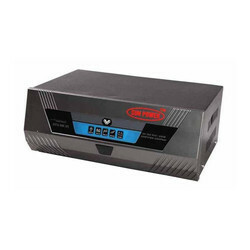 Owing to their durability, these inverters are widely demanded by the clients. 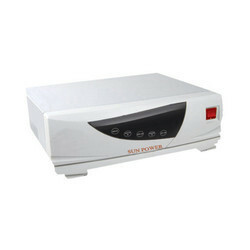 We are offering Digital Inverter to our clients. Microprocessor based Digital LCD Meter for OutputVoltage, Current & Frequency, DC Voltage and Current. Output Overload & Short circuit, Output Under Overvoltage, DC Under Overvoltage. We are offering Lift Inverter to our clients.